Home / Entertainment / News celebrities / Breaking Bad's Bryan Cranston to play Lex Luthor in Man Of Steel sequel? The stars of the new Batman v Superman film have been hitting the headlines ever since the Man Of Steel sequel was confirmed. There may be mixed to poor reviews of the choice to hire Ben Affleck as Batman, but what will people think of Breaking Bad star Bryan Cranston playing Lex Luthor? 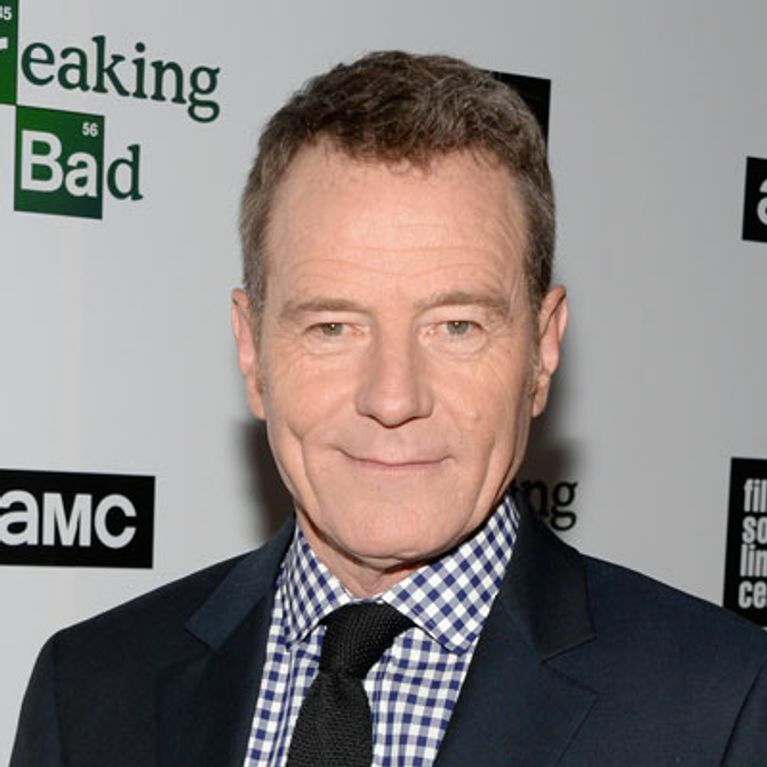 Breaking Bad star Bryan Cranston has reportedly signed up to play Lex Luthor in 2015's much talked about superhero flick. The Man Of Steel sequel was confirmed at Comic Con last month and will pit Batman and Superman against each other. And so, joining Henry Cavill and Ben Affleck - who will be Superman and Batman respectively - is said to be the 57-year-old most know as Walter White. The smash hit US drama's final series is set to end next month, at which point Bryan is expected to announce his big screen break. This would be the actor's biggest cinematic role to date, following parts in Argo, Little Miss Sunshine and Saving Private Ryan. 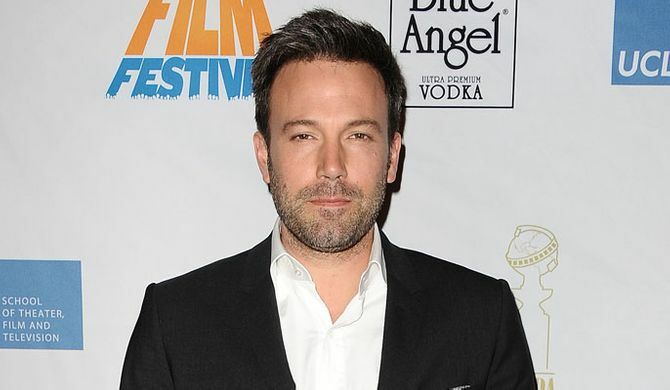 Warner Bros. may be feeling wary of releasing any more casting info about their movie after the reaction to the news that Ben Affleck would be the new Bruce Wayne. The Internet was in uproar after the Oscar winner was confirmed as the man taking over from Christian Bale. Within hours of the announcement, "Better Batman Than Ben Affleck" was trending worldwide. Director Zack Snyder explained the decision: "We knew we needed an extraordinary actor to take on one of DC Comics' most enduringly popular super heroes, and Ben Affleck certainly fits that bill and then some. "Ben provides an interesting counter-balance to Henry’s Superman. ​"He has the acting chops to create a layered portrayal of a man who is older and wiser than Clark Kent and bears the scars of a seasoned crime fighter, but retain the charm that the world sees in billionaire Bruce Wayne. "I can't wait to work with him." We're guessing if Bryan can bring some Breaking Bad popularity to this new film the bosses would all join in a collective sigh of relief. Christian Bale offered £40million to play Batman again?